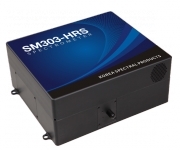 SM line of computer-based miniature array spectrometers offer state-of-the-art performance yet have compact form factors. Their versatile design and ease of use make them the first choice for scientific and industrial applications. 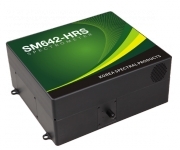 SM series optical benches are designed to provide stable operation over a wide range of ambient temperatures.